For over twenty years Algonquin Bound has provided quality canoe, kayak and camping equipment rentals at competitive rates. From lightweight Kevlar canoes to complete outfitting services, Algonquin Bound can help you with everything you need to have a successful Algonquin camping trip. Let us, your Algonquin Park canoe and camping experts, provide advice and assistance in outfitting you and your group for your Algonquin Park adventure. Be sure to check out our Discounts page for group discounts and other great deals. With quality, lightweight canoes and kayaks that feature the leading brand names including Scott, Trailhead, Mad River and Bluewater watercraft, Algonquin Bound is one of the leading canoe and kayak rental outfitters in Algonquin Park. Our rental fleet is maintained regularly and brand new boats are brought into the fleet annually to allow us to sell or donate our older rental boats to ensure only top quality canoes are available at competitive rates. Be sure to also take advantage of our hassle free delivery service to over 30 Algonquin Park access points and campsites! 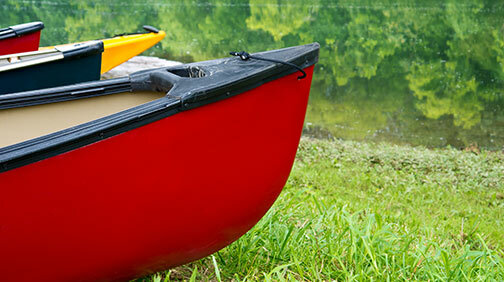 We even offer free canoe and kayak delivery to Canoe Lake (next to Portage Store) and Smoke Lake. Algonquin Park Canoe & Kayak Rentalsreserve yours today! Featuring quality camping gear that includes proven brand names such as Eureka and Thermarest, our impressive collection of Algonquin camping equipment to rent will help you enjoy your wilderness experience. Our camping gear is regularly maintained and checked to ensure that your Algonquin Park trip is a hassle free experience with the right equipment. Algonquin Bound also offers free advice and will show you how to use and set up our easy to use camping gear if you are looking for a refresher or are just learning how to camp in Algonquin Park. 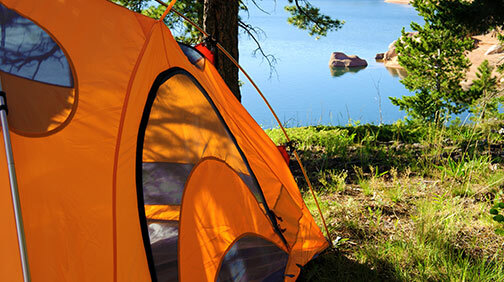 Algonquin Park Tent, Sleeping Bags & Sleep Pad Rentals reserve yours today! 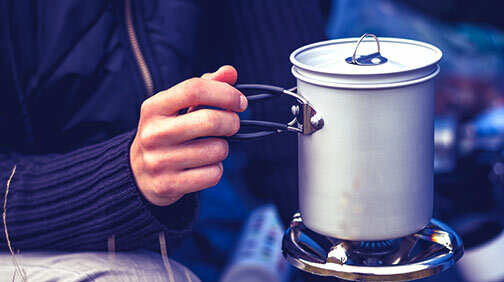 From high quality cookware and stoves to tarps, saws and canoe carts, Algonquin Bound offers pretty well everything you will ever need to explore Algonquin Park. Our cookware features well-known brands such as MSR proven stainless steel pots and pans, easy to use Primus brand stoves and World Famous Rockware plates and cups that are part of the unbreakable, lightweight collection. Algonquin Bound also offers some unique items for rent including quality Algonquin canoe carts to help you get further and more efficiently into the park. Algonquin Park Custom Cookware & Other Rentails Reserve yours Today! 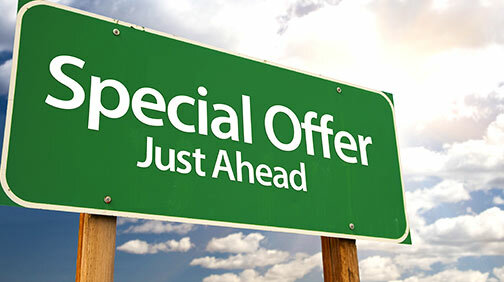 Deals, Discounts, Coupons & Special Offers Find out more!